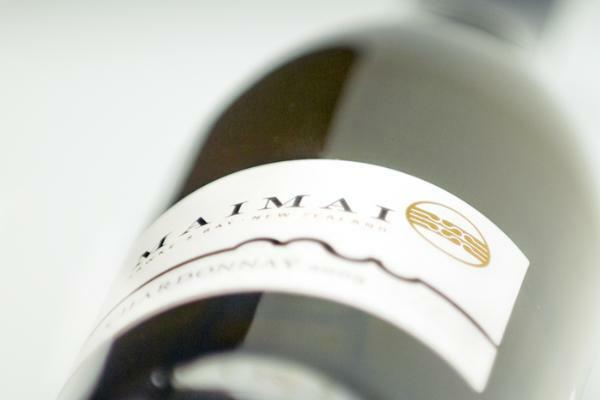 Maimai Creek is the wine label of Stirling Vines Limited of Hawke's Bay, New Zealand. Stirling Vines is a family run enterprise that began grape growing operations in 1994, supplying grapes to large wineries in New Zealand, primarily Sauvignon Blanc. In early 2002 we made the decision to market a portion of our own fruit under our own label, Maimai Creek. Managed by Mal McLennan, Stirling Vines comprises two vineyards - Stirling vineyard located in Meeanee, and, the Sally's Field vineyard in Bridge Pa.